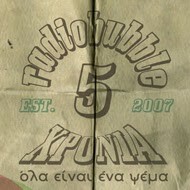 radiobubble - εκπομπές: !Every Spoil is a Style: Mini tribute to Studio One on vinyl not tin foil! !Every Spoil is a Style: Mini tribute to Studio One on vinyl not tin foil! 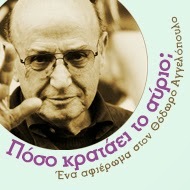 Αναρτήθηκε από Boulevard Soundsystem στις 7:25 π.μ.